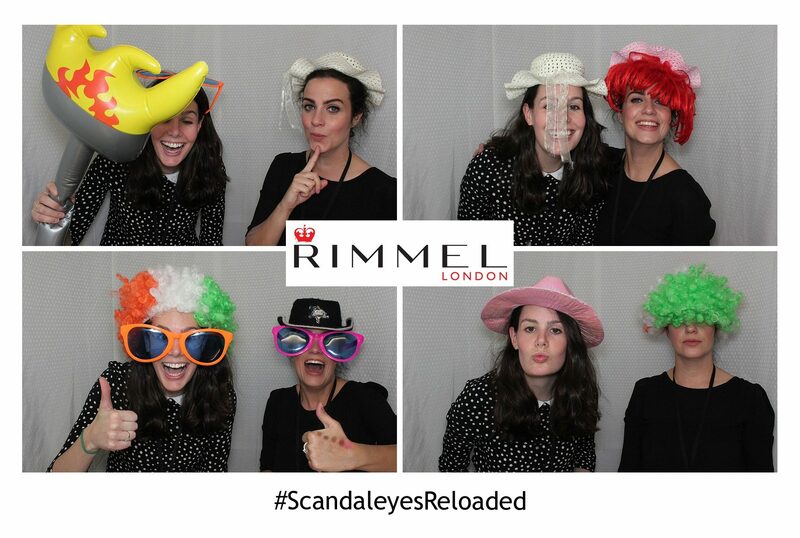 We hired our Oval booth to Rimmel London to promote their new product that is launching. The booth was placed in Boots HQ in Nottingham to promote the product to the representatives. Included in the hire was branded prints that everyone that used the booth got to take away.